Read on and we’ll take you on a journey behind Wedgwood’s premium dinnerware and giftware collections. 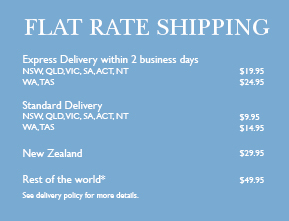 Let this Gift Guide be your source of inspiration for gifting luxury, fine and contemporary Wedgwood ranges, each with a meaningful story to surprise and delight family and friends, all year long. For the joy of unwrapping a truly unique gift, add personalisation with an engraved name or message to selected drinkware and giftware to add that individual touch. The new year is upon us and January is the perfect time to reboot and refresh elements of your home decor ready for a year of new beginnings. Treat yourself to a simple and impactful way to revive your home through tableware. Introducing beautiful pieces to the table or kitchen is a project that doesn’t involve hours of decorating to make a difference. Making a small change to something that you use each day as a part of daily home life can have an uplifting effect. ‘Be my Valentine’... has ever a more perfect statement been said?! 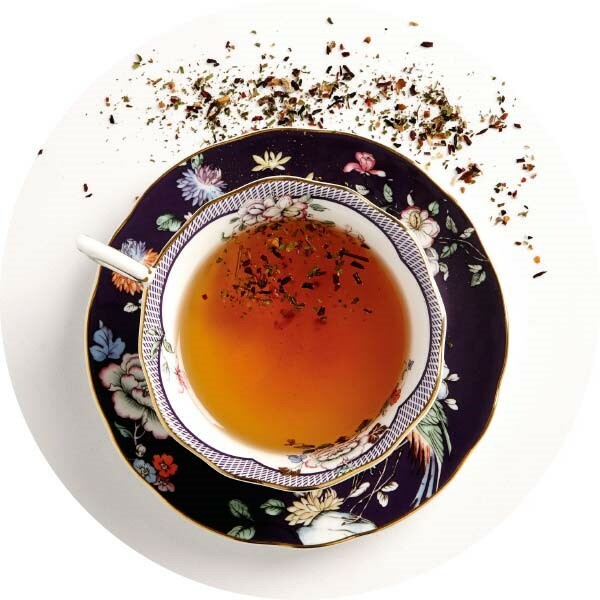 For the finest tea tasting experience, or simply as a unique gift for Valentine’s Day, Peaonia Blush offers innovative and inspiring teaware which includes teacups & saucers, mugs, gift bowls, gift trays and more. With its lushous and rounded blooms, peonies have come to represent romance and prosperity, and are widely regarded as an omen of good fortune and happy marriage. 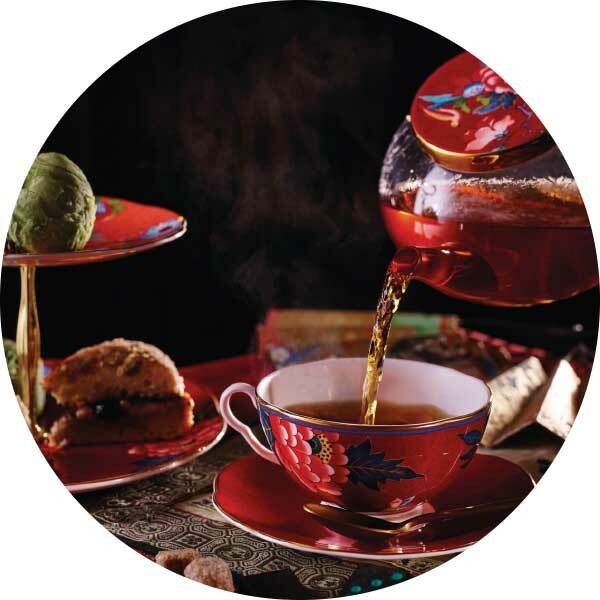 The Wonderlust Collection is an eclectic mix of treasured teaware, gifts and innovative tea blends inspired by stories, history, unique patterns and travels around the world. Each pattern aims to capture a place and moment from Europe to Asia - taking cues from culture and art in spirit of the 18th Century ‘Grand Tour’ and wonders of travel. Inspired by Peter Rabbit, we’ve created a magical Easter table setting for children - featuring characters from Beatrix Potter’s famous tales. 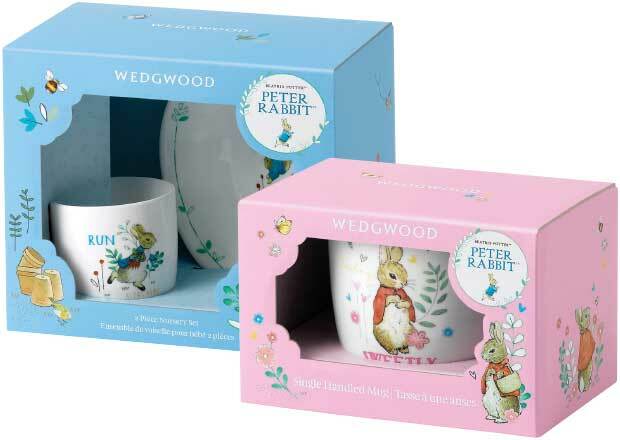 Choose from the beautiful Wedgwood Peter Rabbit range, made in England from Fine Bone China. Beautifully boxed, Peter Rabbit is the perfect gift for a youngster. Mothers, grandmothers and mothers-to-be - here’s to the beautiful women in our lives who deserve a perfect gift this Mother’s Day. Show your appreciation with gifts that ‘celebrate beauty’. Butterfly Bloom is an eclectic pattern with abundant blooms of English and Oriental flowers and butterflies. Its vintage floral designs is inspired by patterns from the Wedgwood archives. Perfect for that indulgent little oasis of calm in a hectic schedule or a beautiful birthday gift for a friend. It will soon be that time of year again when we celebrate the special man in our lives, our Dad. Give Dad a gift he is sure to love. 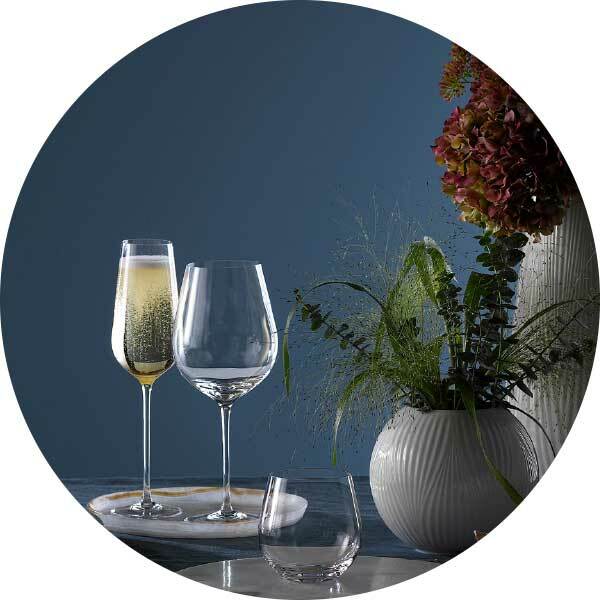 Make his day special with a gift from the Globe Stemware range. Personalisation with a monogram is available on selected products online. Celebrate the arrival of a newborn with a Vera Wang music box from the Vera Love Always collection. The iconic motif featured is a delicate, folded heart inspired by a favourite pair of earrings belonging to one of Vera’s daughters. Commemorate the moment to cherish for years to come. 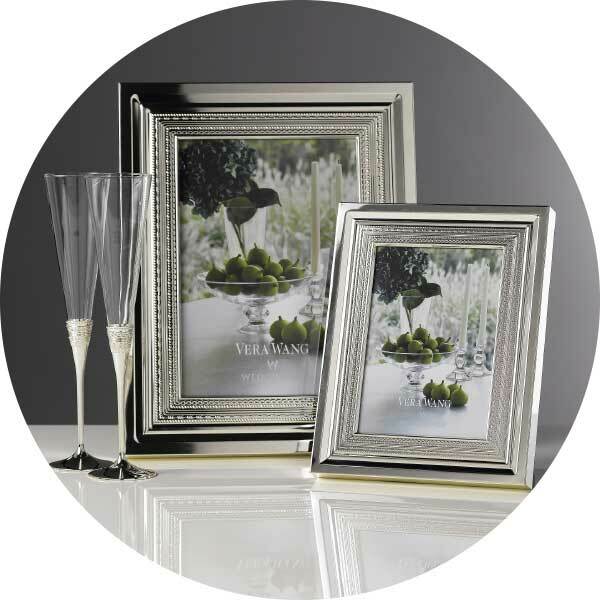 Whether you’re toasting the happy couple, or a bride looking for the perfect gift to thank her bridesmaids, Vera Wang Wedgwood has created unique impressions in dinnerware, stemware and giftware to expressly address the diverse tastes, sensibilities and lifestyles. Personalisation with a monogram or message is available on selected Vera Wang products online. Make Graduation one they’ll never forget. 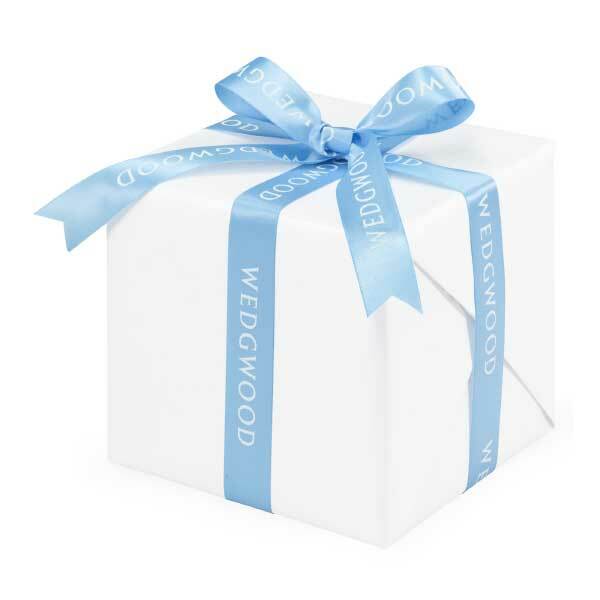 Mark the occasion from their big day with a personalised photo frame from Wedgwood. Our range is perfect for creating unique personalised gifts to celebrate achievements. It’s the most wonderful time of the year. 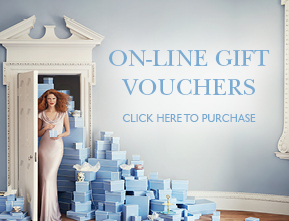 Find the perfect gift for everyone on your list including mum, dad, grandparents, teachers and friends. 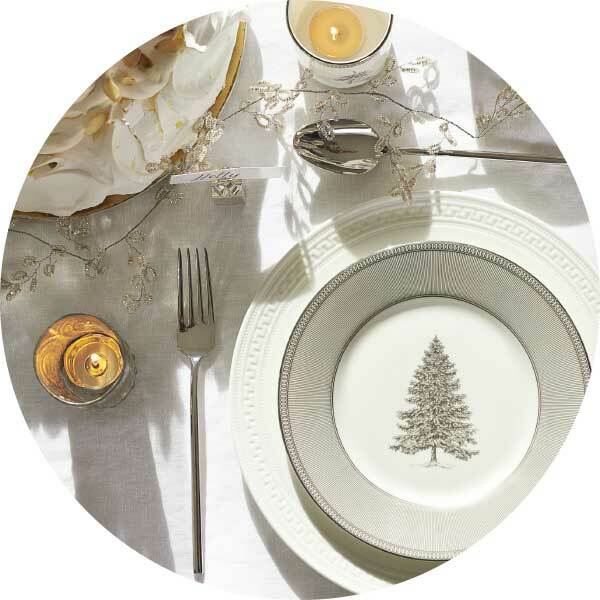 Whether you are looking for dinnerware, teaware, giftware or Christmas ornaments or candles, we have a gift for everyone. Wrap it up with a box and use our gift wrapping service, only $5.95 each.